Yesterday I started a new city in Cities: Skylines (y’know, what the latest SimCity should have been). 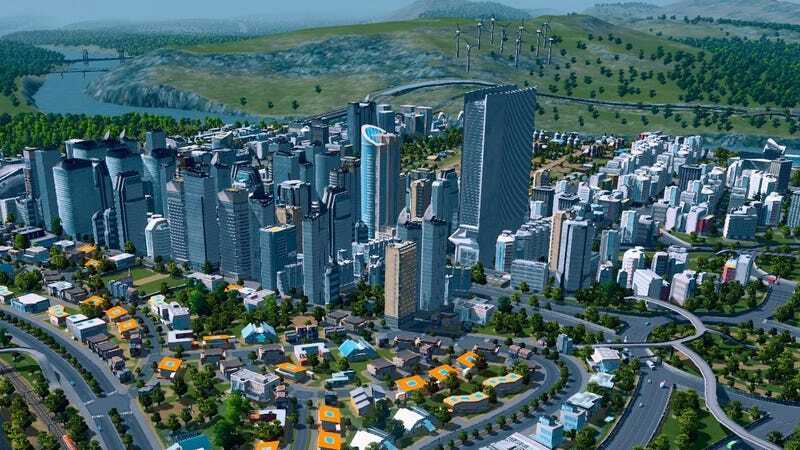 I’ve always been a fan of city simulators, going all the way back to SimCity 2000 on our first family computer. I think back and remember how terribly awful I was at that game. Anyways, it had been months, almost a year, since I last played Cities. Something was calling to me, and I just had this strange desire to go back and relive a fantastic game. So my question is: Have you gone back recently to play an old game? Is there one game in particular you keep going back to?